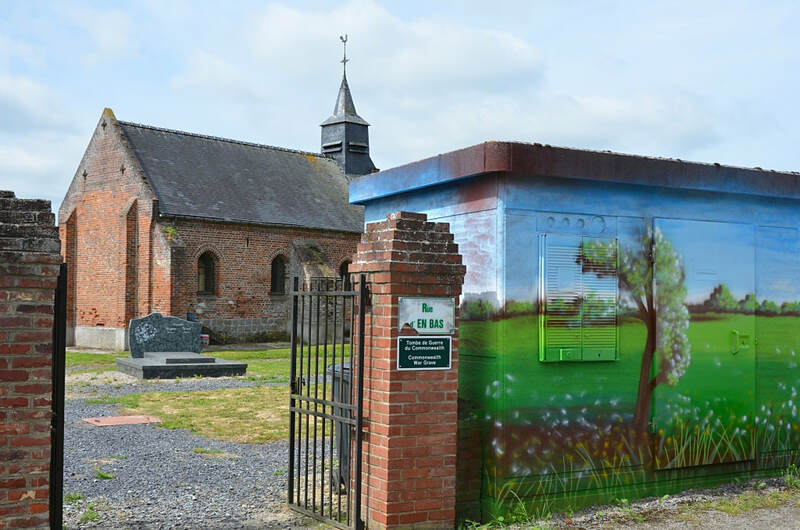 Fonchette is a village in the Department of the Somme, follow the N17 from Péronne; direction Villers-Carbonnel, for approximately 14 miles before turning left onto the D161 and into Fonchette. 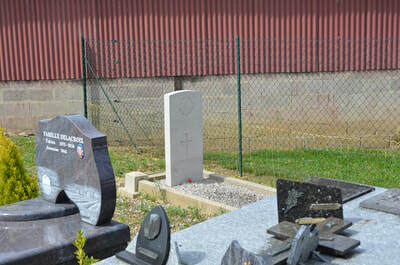 Fonchette Churchyard contains one Commonwealth burial of the First World War. M2/201368 Sergeant T. H. Maull, 717th MT Coy. 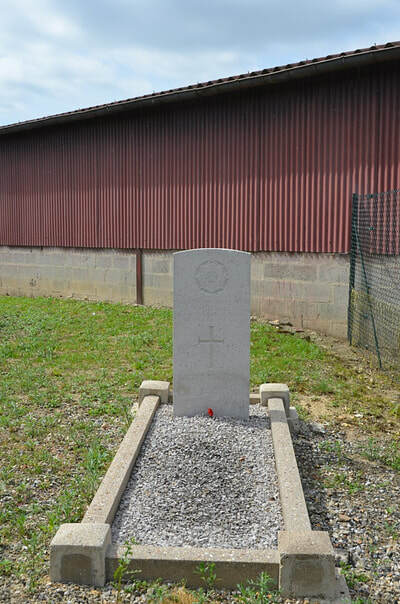 "E" Siege Park, Army Service Corps, died 30th August 1918, aged 40. 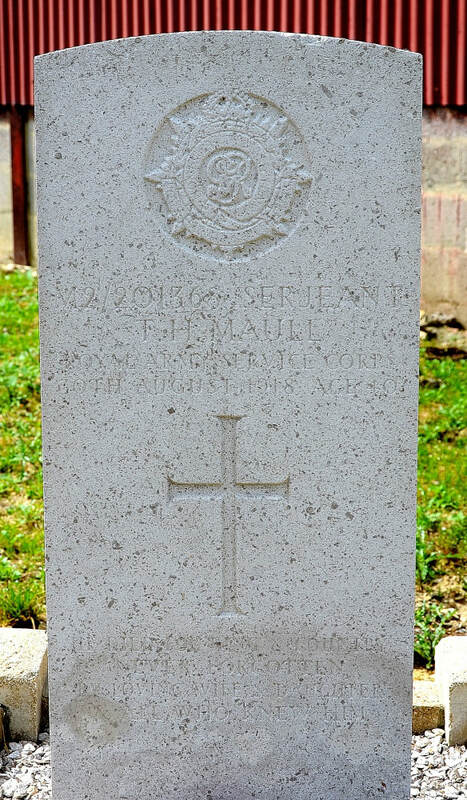 Son of Thomas and Elizabeth Maull, husband of Florence Maull of 2 Witton Lane, Ashton, Birmingham. 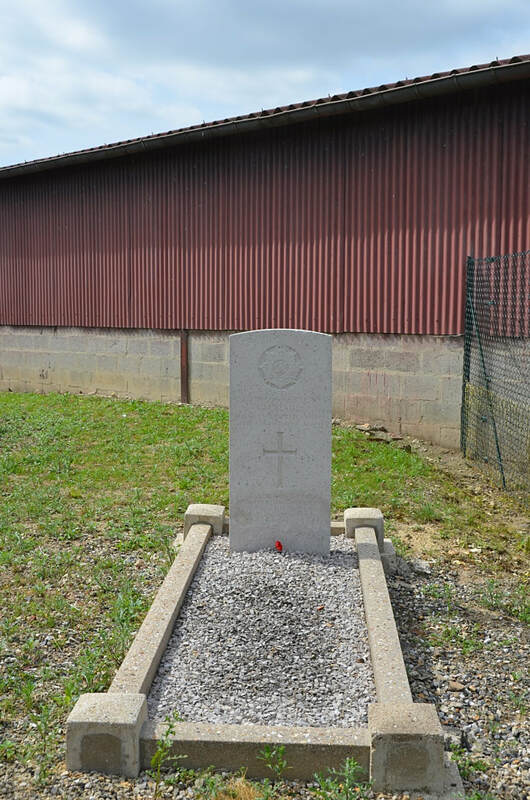 The grave is on the west side of the Churchyard.